This marinated tofu fried rice is full of flavor and so easy to prepare. 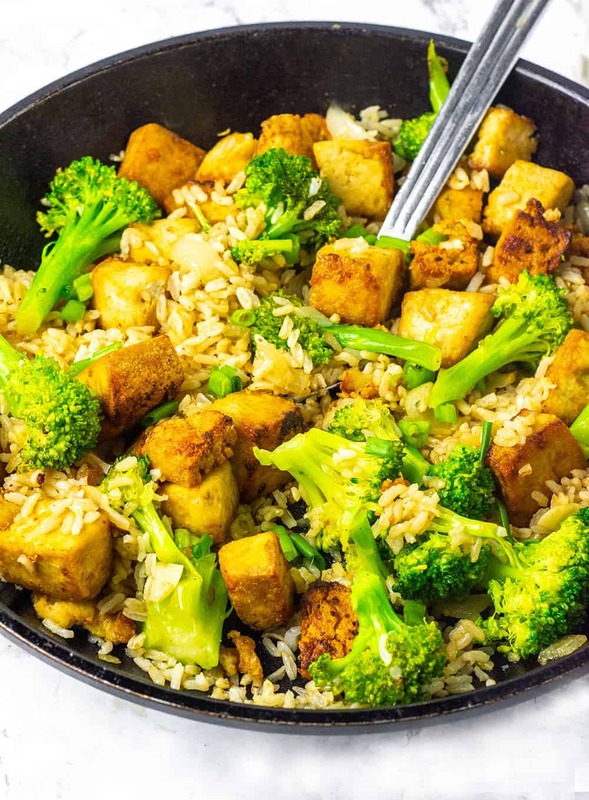 Tofu marinated in a flavorful marinade and sauteed with wholegrain brown rice and broccoli. 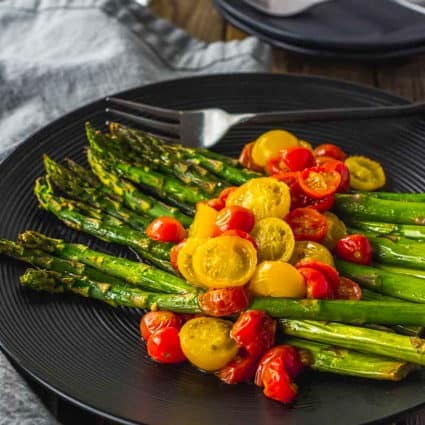 A quick and easy recipe for a weeknight meal, that is tasty. 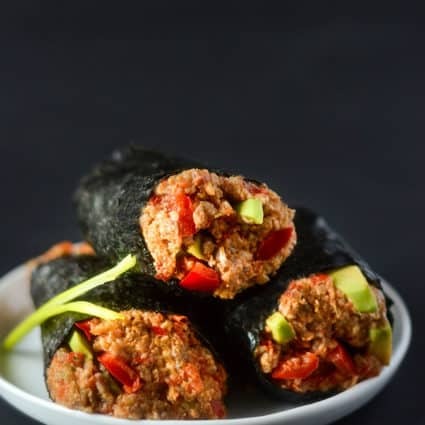 There are some days when leftover rice comes in so handy for creating delicious vegan recipes. 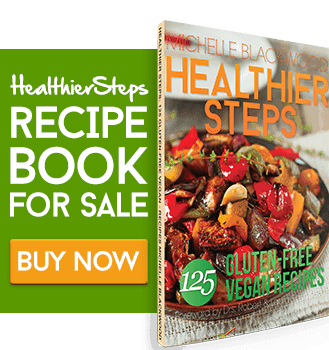 Just like my vegan broccoli rice casserole, ultimate vegan oatmeal burger and black bean burritos recipes. This homemade fried rice recipe comes together so easily, I marinated the tofu so that the flavor of the marinade could really pop. I added broccoli for added nutrients and the rest was history. Choose extra-firm tofu for best results. Flavorful, filling and simply, tofu fried rice never tasted so good. a great dinner for the busiest of cook. This is basically a brown rice fried rice but any pre-cooked rice can do. I love Jasmine brown rice. I prepared the marinated tofu, the good thing is you could make a batch of marinated tofu and rice as make-ahead dishes so you can easily put this fried rice together in no time. To make marinated tofu, first press your tofu, cover tofu with paper towels or dishcloth and place on a plate with another plate on top of the tofu. 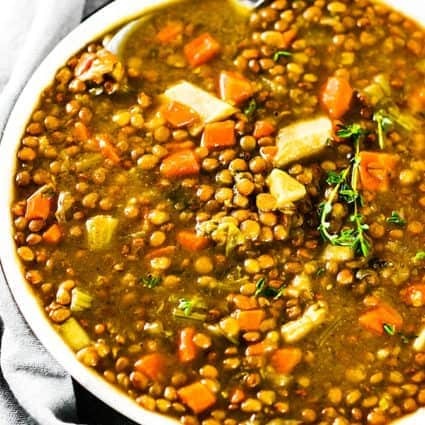 Place something heavy on the top of the plate, like heavy books or a pot and let it drain. While tofu is draining, prepare the marinade, combine Bragg's Liquid Aminos, sesame oil, maple syrup, garlic powder, cayenne pepper in a bowl and set aside. Cut tofu into cubes and place into a ziplock bag or bowl, add marinade and shake to cover the tofu. Allow tofu to marinate in the refrigerator for 20 minutes or even overnight. Heat remaining oil in the skillet on medium-high, add onion and cook until soft, about 3 minutes. Stir in garlic and ginger and cook until fragrant, about one minute. Add broccoli and cook until tender and crisp, about 3 minutes. Stir in brown rice and cook stirring until heated through about 2 minutes. Stir in green onions, Bragg's liquid Aminos, sesame oil, and marinated tofu. 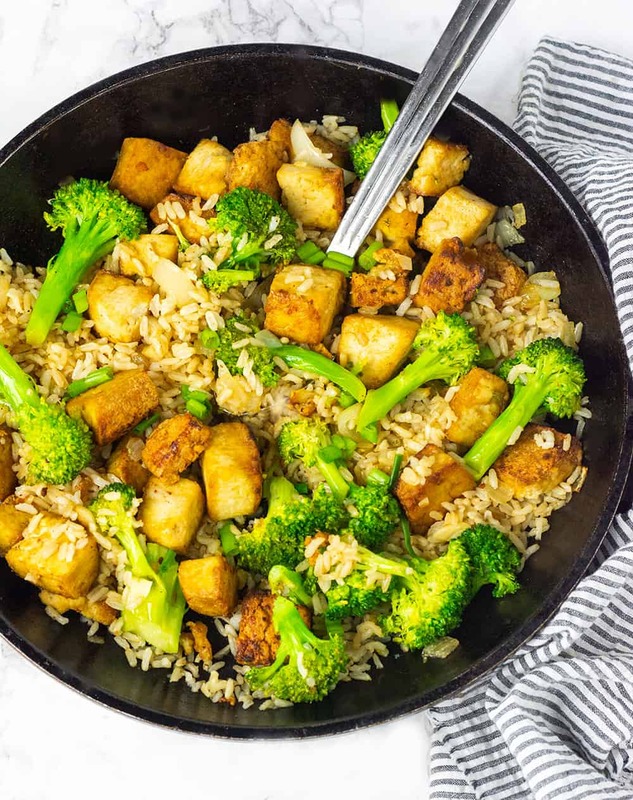 If you make this marinated tofu fried rice recipe, snap a photo and hashtag #healthiersteps — we love to see your recipes on Instagram, Facebook & Twitter! Wrap tofu in paper towels or clean towel and place on a plate. Place another plate on top of tofu, add a heavy weight on top of the plate and drain tofu for about 20 minutes. Skip this step if using superfirm tofu. Combine marinade ingredients in a bowl, Bragg's Liquid Aminos, sesame oil, maple syrup, garlic powder, cayenne pepper. Place tofu cubes in a ziplock bag or bowl, add marinade and gently toss to cover. Place the bag or covered bowl in the refrigerator to marinate for 15- 20 minutes. Heat 2 tablespoons of oil in a large skillet on medium-high, add tofu cubes and saute until golden brown and crisp, about 4 minutes. Heat remaining oil in the skillet on medium-high, add onion and cook until soft, about 3 minutes. Stir in garlic and ginger and cook until fragrant, about one minute. Add broccoli and cook until tender and crisp, but bright green, about 3 minutes. Such a simple, delicious recipe! Thanks for giving such helpful and clear instructions. That helps a lot!! You are welcome Kenneth, I’m happy you enjoyed it.